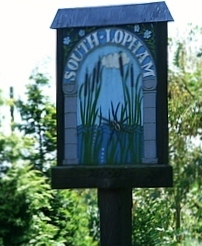 ← Any South Lopham resident in need? The Norfolk County Council mobile library service has published new dates for all its services. For the latest timetable for South Lopham and surrounding areas please see the route information on their website.